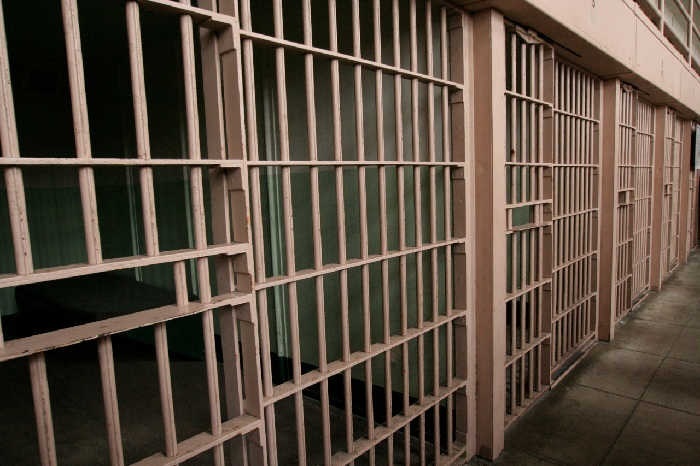 Home news Cross River Prisons: Over 800 inmates awaiting trial. Cross River Prisons: Over 800 inmates awaiting trial. 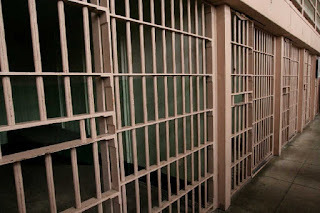 Over eight hundred inmates in Nigerian Prisons, Cross River State Command are awaiting trial. Reporter also gathered that two hundred and fifty four (254) were facing different sentences, while forty six (46) are condemned to death. The State comptroller of the Nigerian Prison Service (NPS), Mr. Imaikop Ndaekong disclosed this while paying a visit to the state governor, Prof Ben Ayade. He said the State has six formations which were operating above capacity. “A total of 854 out of 1,154 inmates are awaiting trial, while 254 were convicted, with 46 condemned”, he said. “Of this number, 32.7 percent were charged for murder, 27.7 percent for armed robbery, 8.9 percent for ordinary robbery, 5 percent for unlawful possession of firearms, 20.2 percent for ordinary stealing, 4.3 percent for assault and 1.2 percent for other offences”, Mr. Imaikopp said. According to him, Calabar prisons covered 7 local government areas. He sought the state’s support in the provision of ambulances, operational vehicles, inclusion in the state Security Council and tools to teach inmates basic skills to fulfil its mandate. Reacting, Governor Ayade called for an overhaul of the Nigerian Prison System to position it as a government parastatal that drives reformation and productivity. “There is an urgent need for the reformation, rehabilitation and reintegration process. Unfortunately these processes which are natural sociological pathway towards reformation now come with the challenge of funding. “In America, Prison service is the hottest business. Any remote part of America that they want development to move in, they set up a prison,” Ayade said. “As you send a prisoner to the prison, government pays his monthly bed rate, his hotel bill and his feeding and for his toiletries. So there is a fixed amount being paid by the US government to each prison. Each prisoner has a fee. “And so, everybody becomes desperate to set up a prison yard because it is on the basis of that prisoner that there is demand for food, demand for toiletries, productivity will go up, consumption will go up and employment will rise and so wherever there is unemployment in the US, any village setting that has unemployment, they introduce prison systems,” he added. Ayade, who described the statistics of prisons inmates in the state as presented by Mr. Imaikopp as “scary and worrisome,” said the state will review all awaiting trial cases with a view to exercising the powers of prerogative of mercy on the innocent.